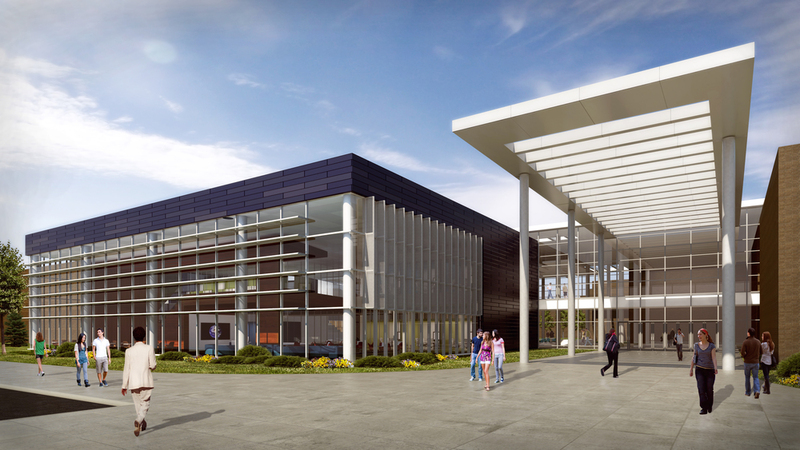 With a growing student population, the Hamilton Southeastern School District and Fishers Community needed a creative and cost effective way to accommodate growth. 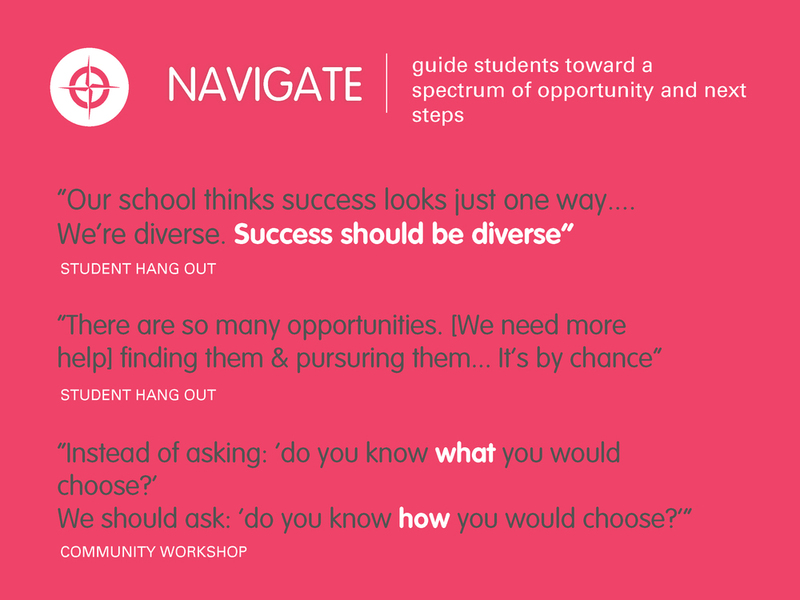 Instead of creating a third high school, the community used the opportunity to rethink their preparation of students for the world after high school. 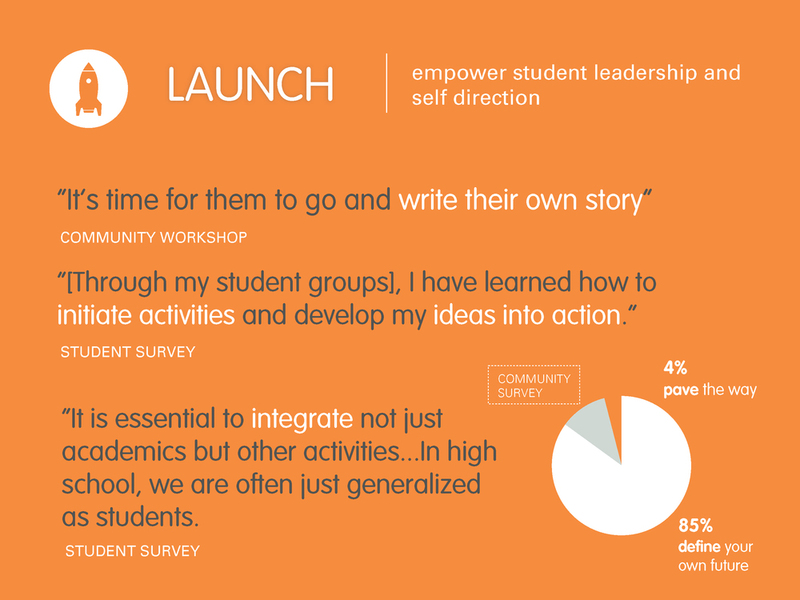 Cannon Design and The Third Teacher+ team used the design process to explore the crucial qualities and experiences students needed for a successful post-secondary experience. Through a series of workshops, observations, and interviews –– we translated these stories into a set of design drivers and an accompanying program. 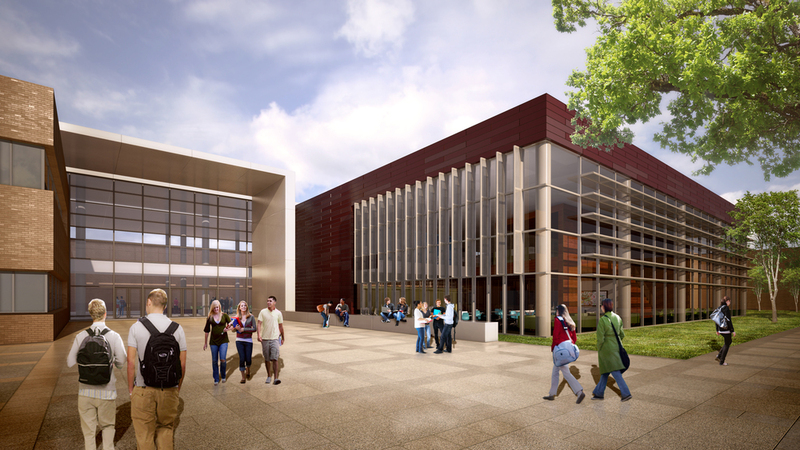 The two academies will provide a powerful bridging opportunities. 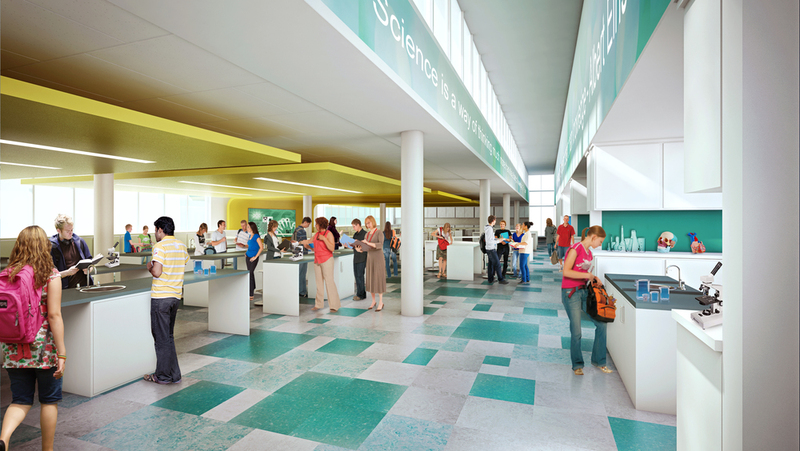 It will engage innovative learning practices, catalyze student life, and provide needed guidance and support. 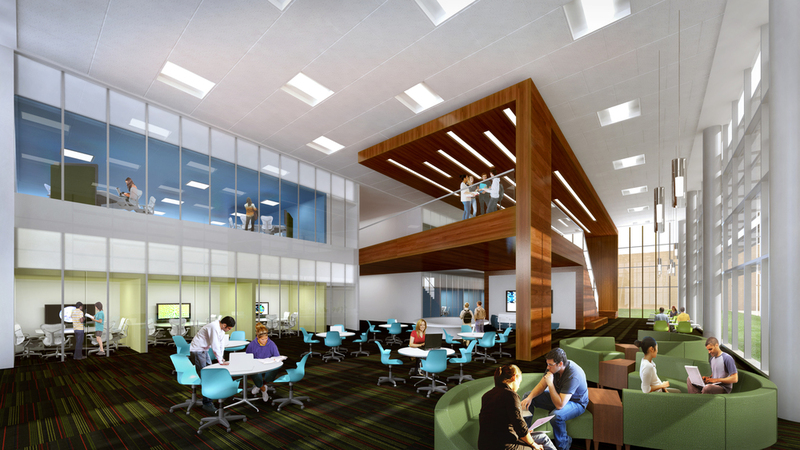 This project was conducted in conjunction with larger masterplanning, addition, and renovation efforts. Student group interviews: We held student group interviews at both schools. Teen Design Workshops: We held a two-day student design camp in the summer as well as a mini-design challenge in the fall. Community ambassador workshops: We held two community workshops. Working group meetings and community forums: We balanced conversations about key design decisions with a diverse internal group with larger community forums for public comment and support. 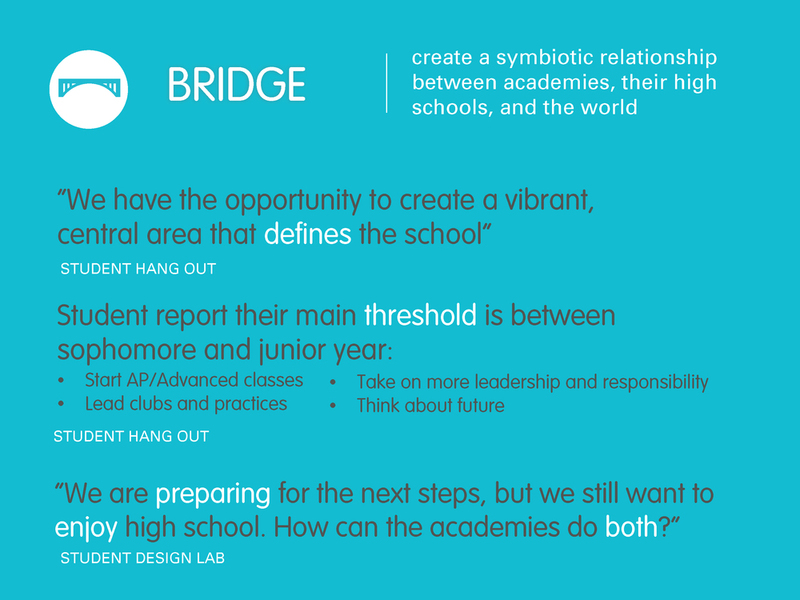 How can we build a strong bridge between high school and post-secondary experiences?